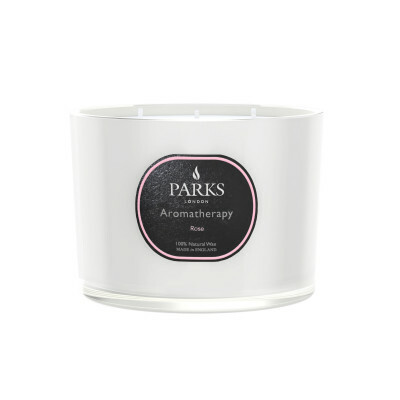 We offer a small range of candle accessories that are ideal for those who love using our candle products. These include our traditionally-designed fine silver-plated candle snuffer which gives you an easy way to put out a candle when you have finished using it. Candle snuffers date back to pre-industrial times when far more candles would have been needed to light a room. The candles of old would have been made from animal tallow – an unpleasant substance that melts at a lower temperature and splatters more, equating to far more mess. A candle snuffer would have been far more necessary back then – but with the introduction of modern wax blends, these quaint objects are less common today. They do, however, still have a legitimate use. If you blow out a candle today, the wax can still splatter and the wick sometimes gets buried as it begins to set. You also sometimes get a little smoke which can smell unpleasant. A candle snuffer prevents these problems whilst being rather fun to use at the same time. Our delightful candle snuffer is manufactured using exceptional quality materials and finished in anti-tarnish silver plate for long-lasting beauty. Although practical in nature, this sweet object is as lovely to look at as it is to use. Its attractive design is eye catching and will quickly become a talking point when entertaining guests. 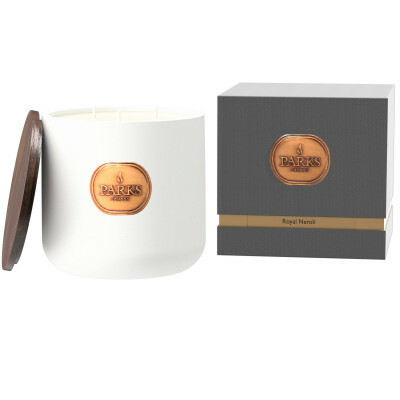 We know that our customers love to gift our products just as much as they love to use them – and for this reason, we’ve designed unique luxurious packaging for every item in our candle accessories range. 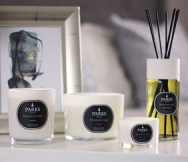 Stunning, sleek gift boxes that perfectly complement our products, elaborate organza, ribbon or fabric bows and beautifully designed labels in complementary colours all help emphasise the luxury and exclusivity of Parks products. Choose a gift from the Parks candle accessories collection for the discerning recipient who truly appreciates quality and refinement, and show how much you care.